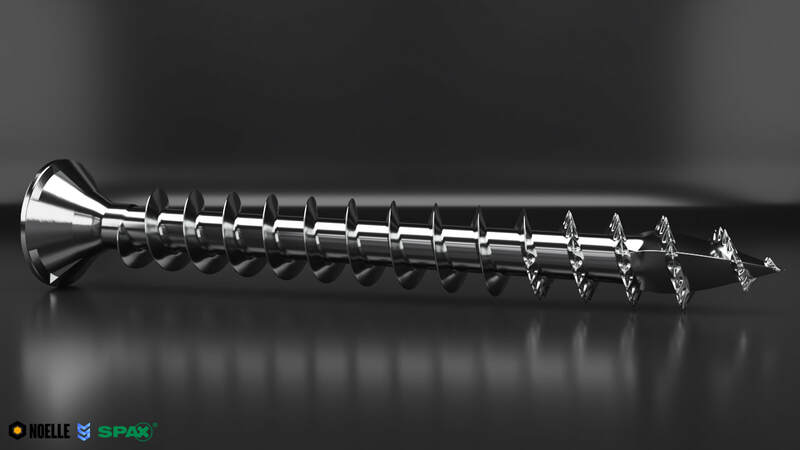 When Sebastian Noelle of Noelle Media Solutions had to create an inhouse Imagefilm for Spax he asked me to work on a high detail version of one of their new Screws for it. I m pretty happy with the result. creating a 3D model, precise enough for detail feature shots.